When it comes to children's well being, mothers leave nothing up to chance. Being a mom of two boys I know the important to protect beloved families, especially in maintaining skin health. 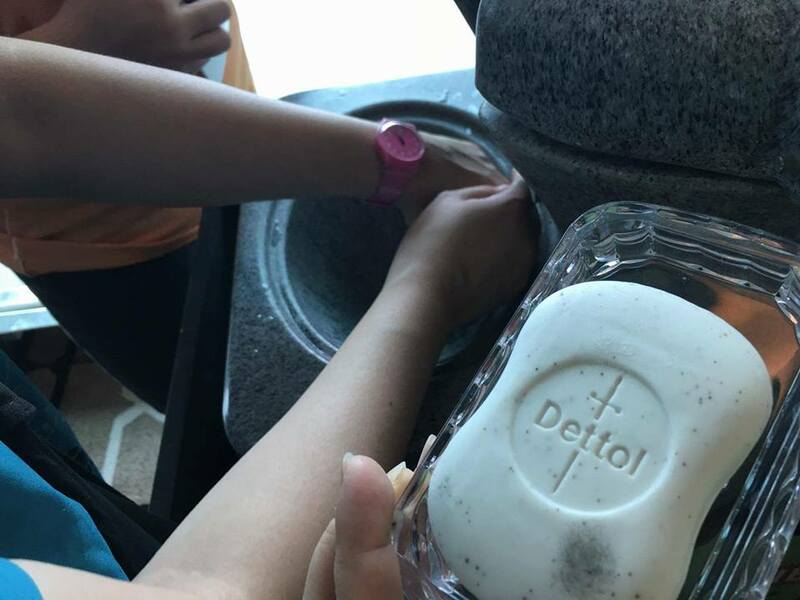 Now's it's even easier with the latest innovation from Dettol - the Dettol Deep Cleanse range! 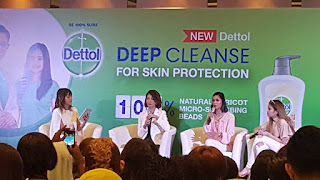 Dettol launches its latest variant to provide skin protection by cleaning deep into the pores. "We live in this environment that exposes our skin to dirt, durst, grime, sweat, pollution as well as evolving germs which may lead to potential skin problems. Thus, Dettol's latest innovation contains exfoliants to help remove the dead skin cells for deep cleansing which promotes skin health," said Kim Minyoung, Category Marketing Manager of RB Malaysia and Singapore in her speech during the launch. At the launch I get to tried the product and before and after tested shows the results of my skin's moisture. The refreshing fragrant formula that cleanse deep into skin pores for better bathing experience. 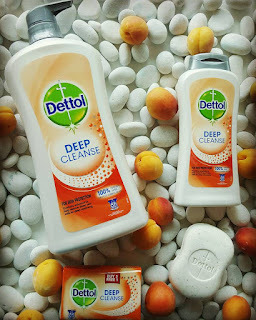 Available in both body wash and bar soap, the Dettol Deep Cleanse range contains 100% natural apricot micro-scrubbing beads for satisfying exfoliation of dead skin cells, having complexion bright and renewed. As the formula removes grime, pollutants and germs throughout from skin, families will also enjoy its lasting fruity fragrance. Dermatologists are agree that focusing on skin health goes a long way in enhancing an individual's confidence and maintaining the entire family's wellbeing. Nana Mahazan, a celebrity that relies on Dettol Deep Cleanse for herself and her family's skin health. After a long day at work, she looks forward to stepping into a hot shower to cleanse and exfoliate with the rich, sweet - smelling formula. Her skin instantly feels cleaner; her senses awakened. The TV hosts and mother of 2 priorities on the wellbeing and health of her husband, Raqeem Brian, and two children, Aaqib and Althea. She knows that Dettol Deep Cleanse can help her to keep the family thoroughly clean and protected with healthy skin. Skin deep cleansing is also important to those who are in their teens, associated with many biological changes that they face. Teen's skin often turns sensitive and keeping their skin in best condition comes as a challenge. 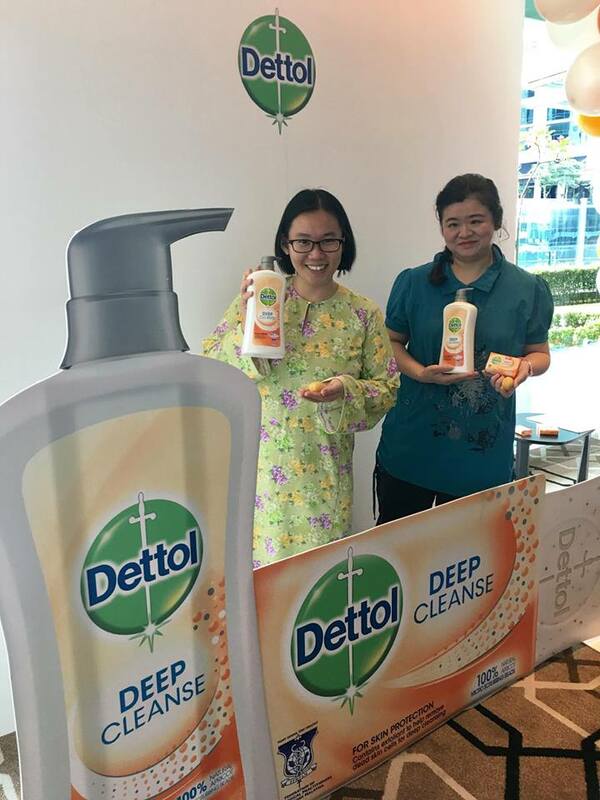 Teenage social media celebrity Nur Aisyah binti Mohd Razip, better known as Cupcake Aisyah, has rave reviews about Dettol Deep Cleanse. She loves the outdoors, but is aware that her body is exposed to bacteria and other skin irritants. "My mum is especially worried about my skin health, always reminding me to take good care of it. I do agree with her. I'm at a stage when I want to make the most of everyday to improve myself, whether it is physically, emotionally and socially. 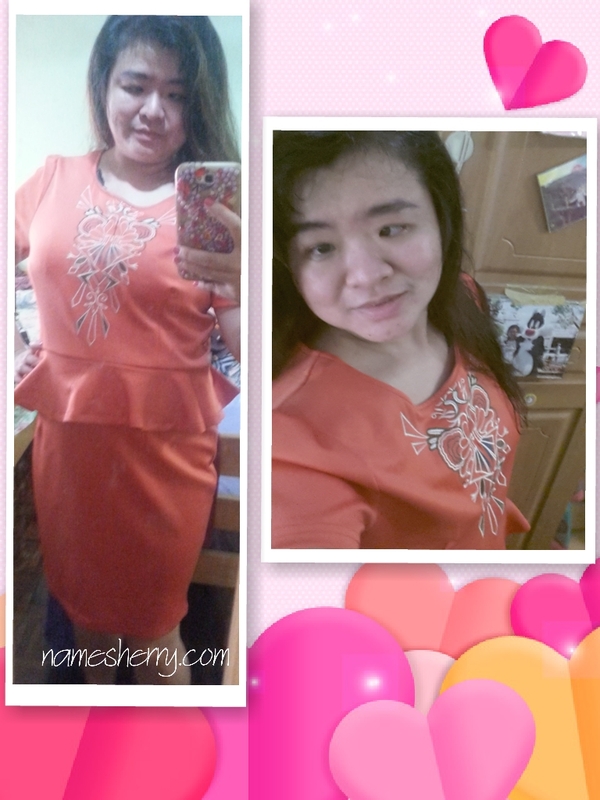 Having irritated skin would affect my physical health and be heard on my self-esteem," said the cheerful 17 year old. "With pollutants and bacteria in our environment, mothers should encourage deep cleansing among their family members, to reduce the chances to skin irritations. 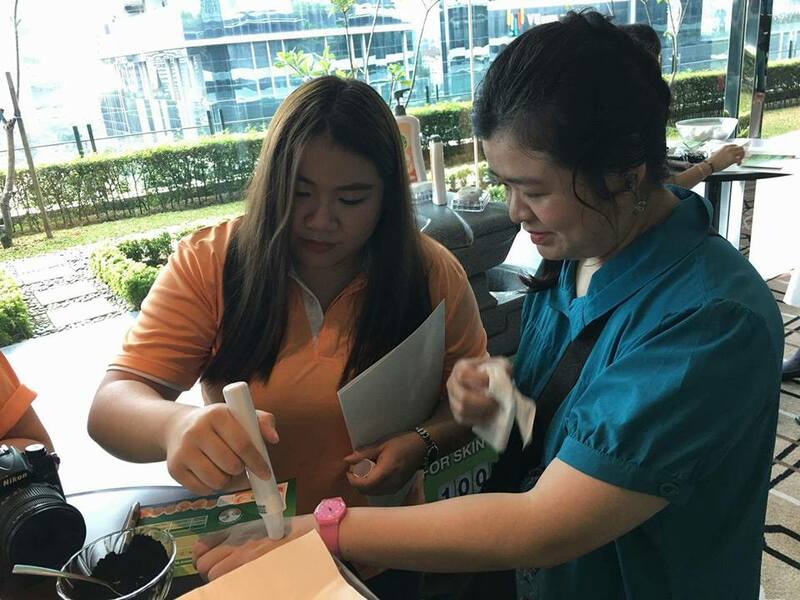 The removal of dead skin cells via exfoliation also enhances the clarify of complexion and skin health," explained Dr. Abrizah Ousman, Dermatologist and Aesthetic Physican who was also at the product launch. Better skin health protection is now accessible to everyone. The Dettol Deep Cleanse Body Wash is available at all major pharmacies and supermarkets. 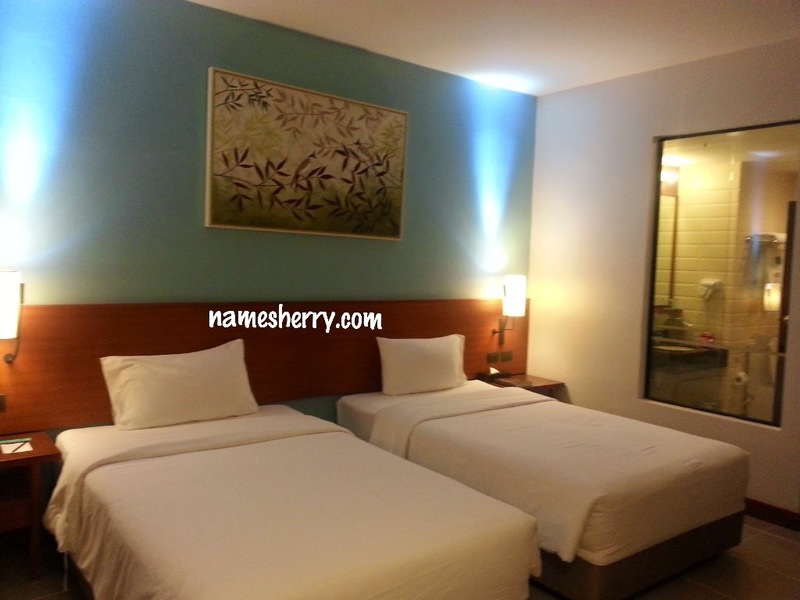 The size choices include 225ml at RM6.90 and 850ml at RM20.25. The 800ml refill pack is priced at RM15.67. for 105g (comes in pack of 3+1). Love anything with peaches, I'm sure this will smell really good. This sounds like such an interesting brand! I'm going to have to keep an eye out in the states for Dettol.